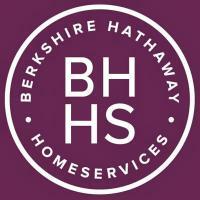 Berkshire Hathaway Home Services represents local Ohio buyers and sellers and helps to locate the finest properties and negotiate the best deals. Among our popular communities are Dayton, Beavercreek, Cincinnati, West Chester, Columbus, Cleveland, Toledo, Sidney, Covington and Lima. 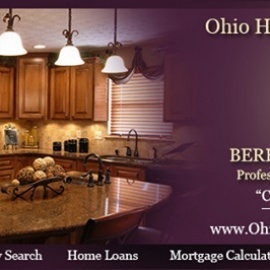 Visit http://www.ohiohomesandrealestate.com/ to find more about Ohio homes and buying and selling in your city.